To contact the club send us a message through the Facebook page or send us an email at maidenheadreapers@hotmail.co.uk. 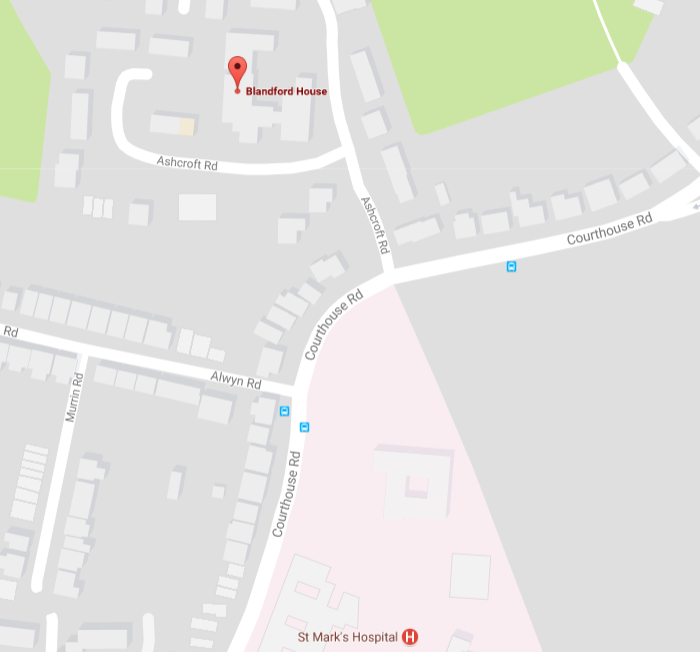 To find us in person come along to a club night at Blandford house on a Monday evening see the map below. There is parking available on street on Ashcroft road.